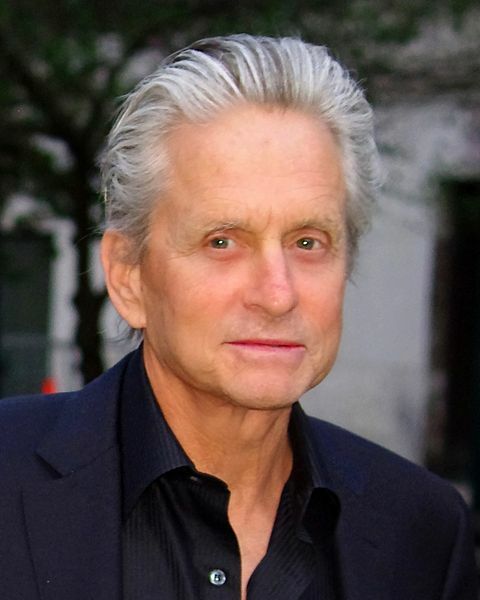 After his oral cancer diagnosis in 2010, Michael Douglas became a proponent of oral cancer awareness. Oral cancer was catapulted to the forefront of conversations in 2010 with the announcement that actor and producer Michael Douglas was battling this disease. Four years after Michael Douglas’ diagnosis, oral cancer isn’t as widely discussed in the media or Hollywood but the facts remain the same. In 2014, more than 37,000 people in the U.S. will be diagnosed with oral cancer. Of the 37,000 people diagnosed, 7,300 of them will succumb to the disease. Unfortunately, the death rate can mostly be attributed to unnoticed symptoms. Late diagnosis of oral cancer is by far the most prominent reason patients do not recover. The stage at which oral cancer is diagnosed is the most important factor leading to survival. Early stage oral cancer diagnosis offers the best chance of survival. Although many people think dentists are just for filling cavities, your dentist is trained to spot suspicious-looking tissue and other subtle symptoms that you may not notice or that you may shrug off as nothing. While going to the dentist doesn’t mean you will never get the disease, it may ensure oral cancer symptoms are noticed early, when you have the best chance of survival. Since April is National Oral Cancer Awareness Month, the Delta Dental of Arizona Blog will feature articles about various oral cancer topics every Tuesday for the entire month, with a one-week exception (April 14-18). Our next post will discuss the risk factors associated with oral cancer. You know your mouth better than anyone. If something doesn’t feel right or look right don’t be ashamed to have it looked it! Better to overreact and not need attention than dismiss something serious.